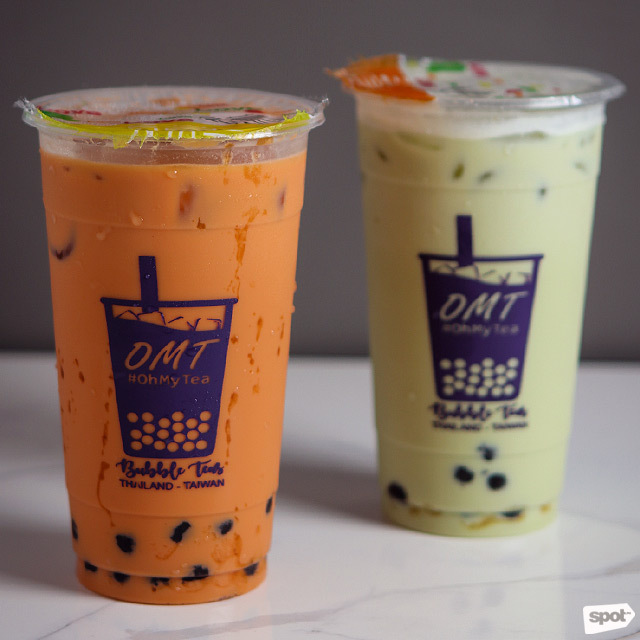 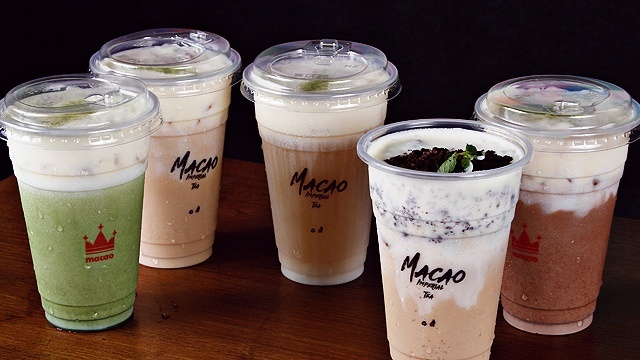 (SPOT.ph) Though Taiwanese milk tea is still taking Manila by storm, we won’t be surprised if Thai milk tea becomes the next big hit. 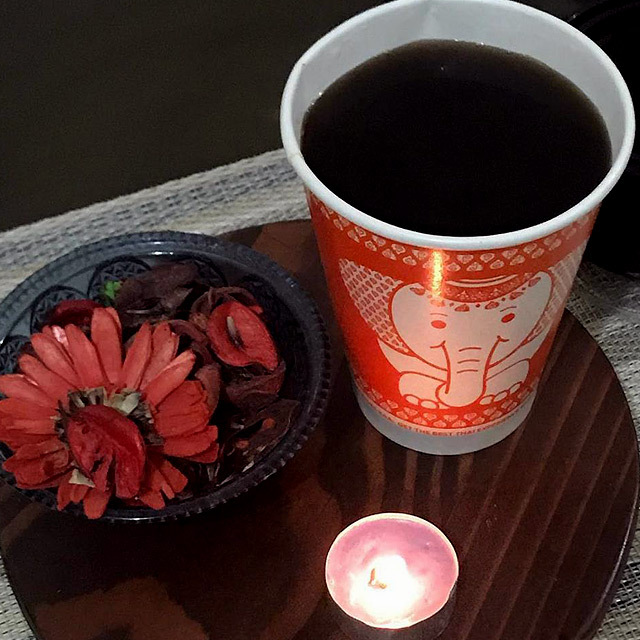 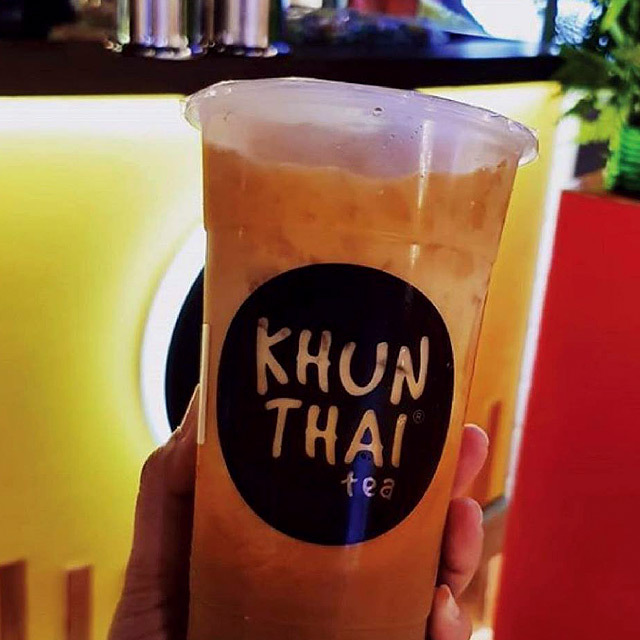 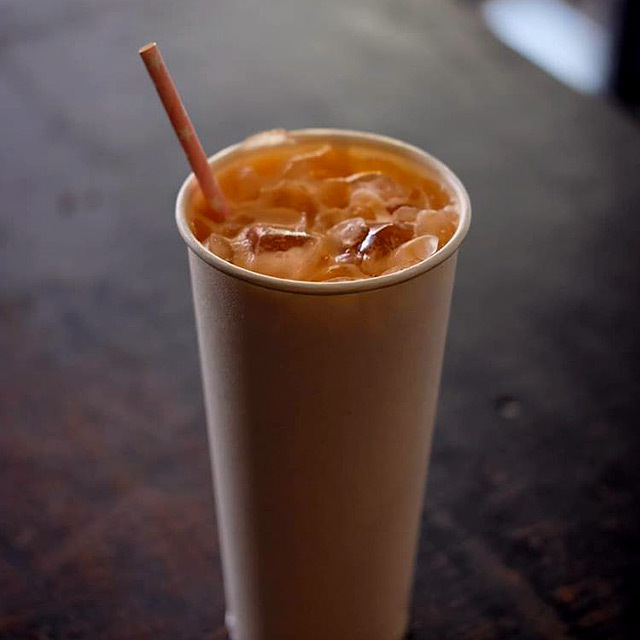 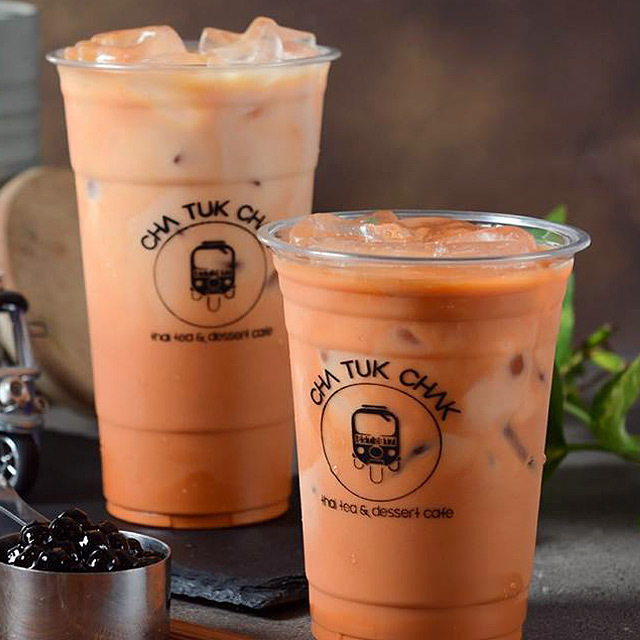 Known for its distinct, bright-orange hue, Thai milk tea usually has a blend of Ceylon or Assam tea, condensed milk, and sometimes star anise, tamarind seeds, and orange blossom water to give it spiced notes. 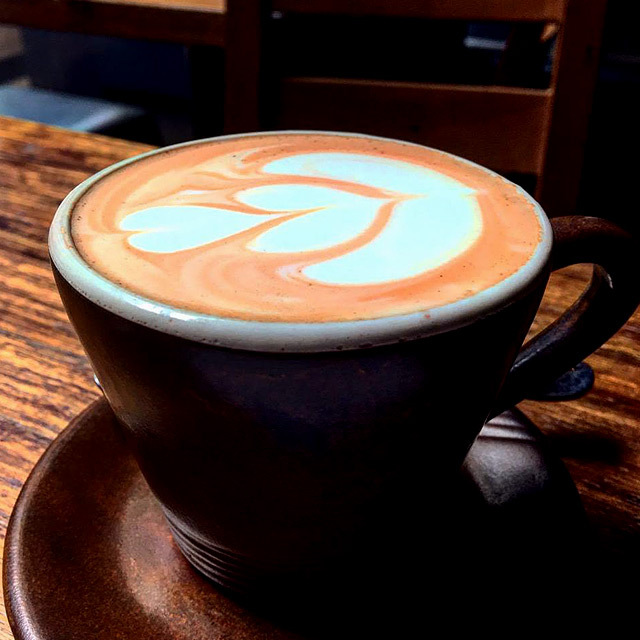 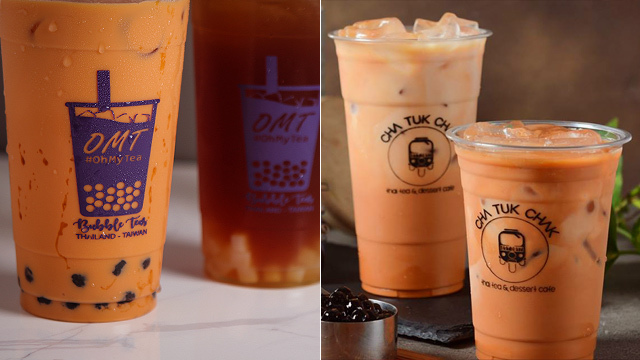 But, Thai tea isn’t just this orange-colored drink; we’ve rounded up places in Manila where you can get the Thai milk tea you’re familiar with, and more.